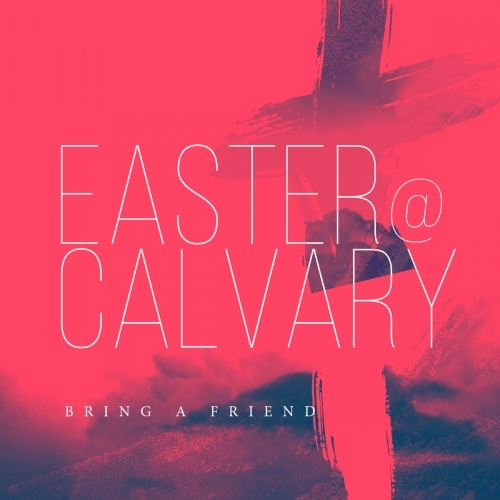 We have a great opportunity to spread the good news about Easter at Calvary and invite non-believers to our church by handing out flyers, dvd's, tracts & bulletins to the community in Corona. If you are interested, meet in the church parking lot. We will have maps available. For more info, you can call Richard Griffith @ 951-733-2862. 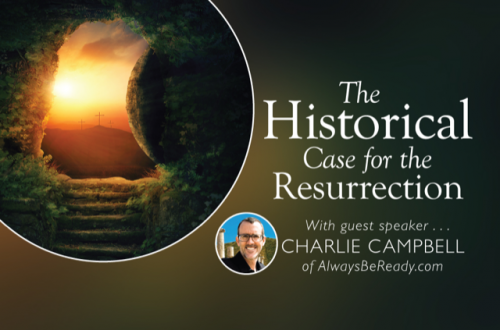 Join us for Easter at Calvary! 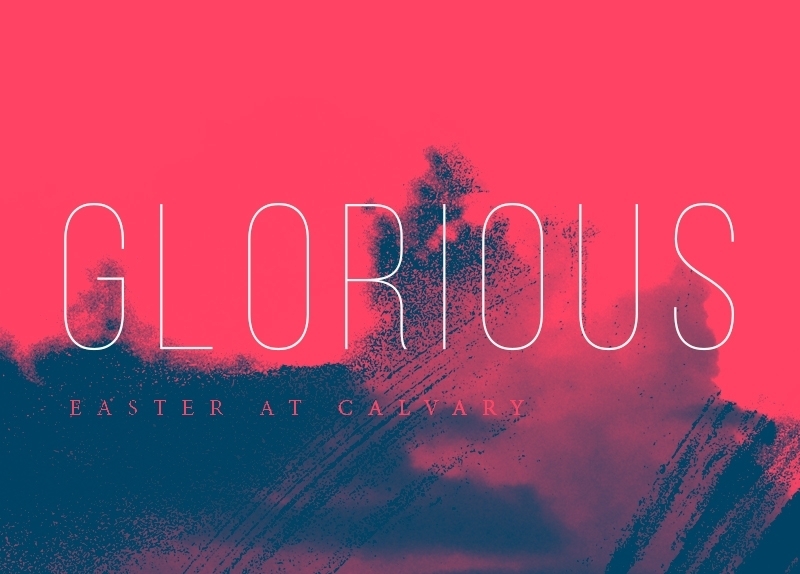 Join us for our Good Friday Service on April 19th at 7pm for a night of worship, communion and reflection. 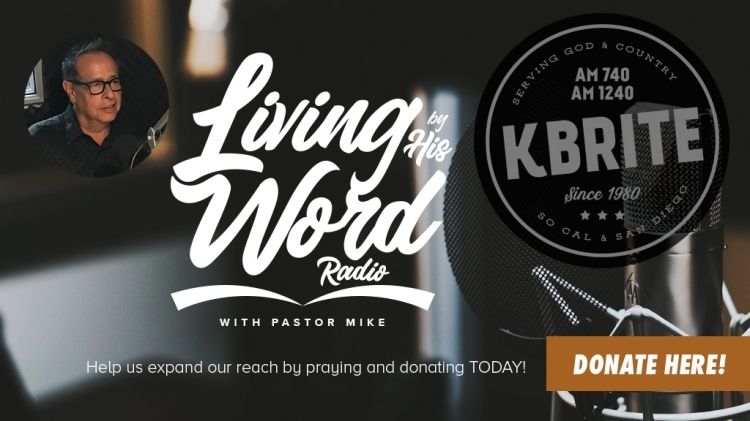 Pastor Mike's message will be titled "The Glory of His Calling." Calvary Kids is available for Nursery & Toddlers. Sunrise Service at 7am in the Courtyard. Bring lawnchairs & blanket. 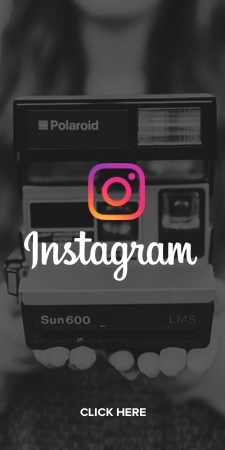 Pastor Mike's message will be titled "The Glory of His Inheritance." Family Services will be at 9 & 11am in the Sanctuary. Calvary Kids will be available for Nursery & Toddlers. Pastor Mike's message will be titled "The Exceeding Greatness of His Glory In Us." Invite someone! 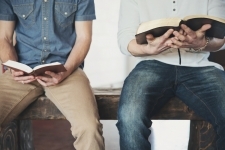 A Bible study designed to support women who are suffering due to the choice of abortion. 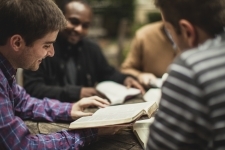 Come and find the mending and wholeness of the Savior as we specifically address post-abortion heartaches, issues, and challenges in the light of God’s Word. 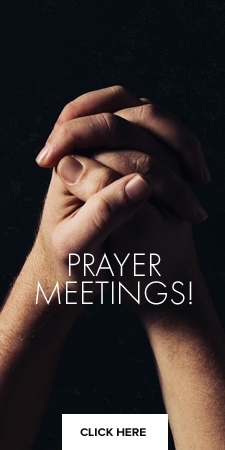 This Bible Study will begin on Sunday April 14th at 1pm at Calvary Chapel Corona. 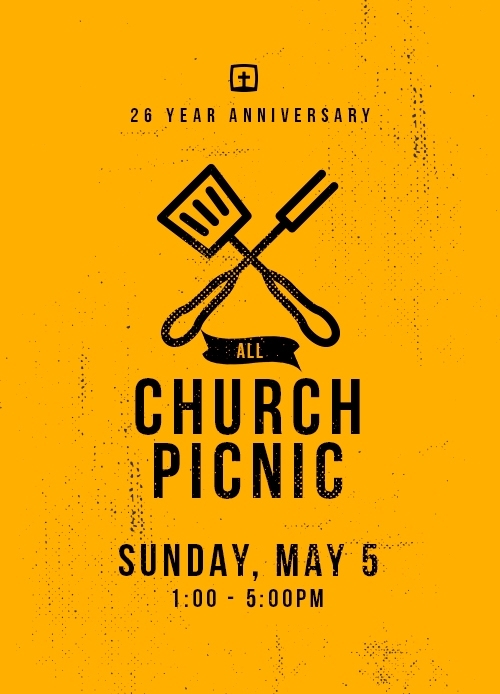 Join us SUNDAY, MAY 5th from 1:00-5pm for our 26th Annual Church Picnic. It will be a great time to enjoy a time of food, fellowship, and fun for all ages. We will have a food court with hot dogs, popcorn & snow cones. Free while supplies last. Please bring your own sides, drinks, lawn chairs & blankets. NO PETS PLEASE. There will be Jumping Booths, Pie Easting Contest, and much more so be ready for fun!!! Have you dreamed of going to Israel, now is your chance!! 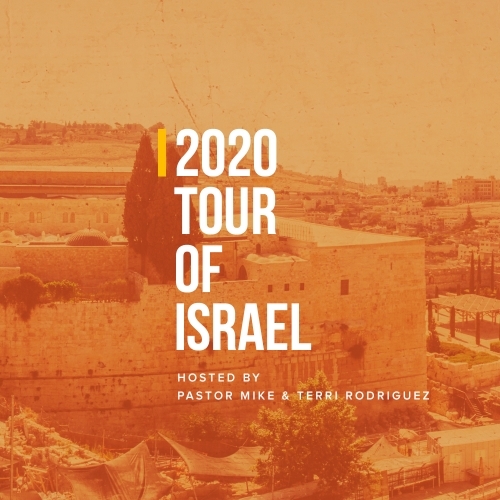 If you are interested in joining Pastor Mike and Terri for "A Tour to Israel" May 19th - 29th, 2020, you may pick up info at the Resource Counter or sign up ONLINE below. 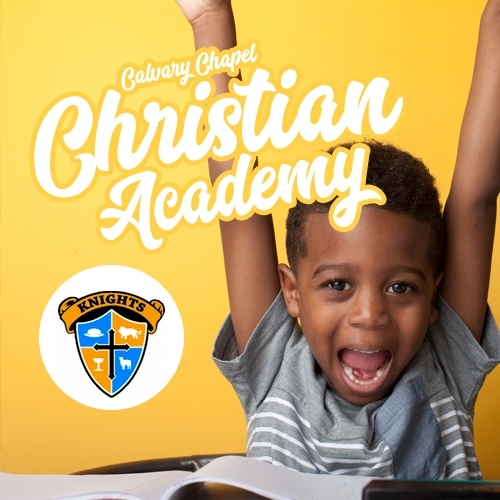 We would love to have your children (or grandchildren) join our school, where they can receive a quality education in a safe, loving environment that allows kids to grow in the Lord! If you are interested in enrolling your child in our School, click the link to send us your request. 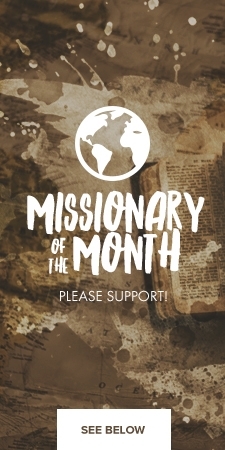 The Missions Food Court income for the month of April will go to support our missionaries Chuck & Anita Saunders in the UK. There is no charge for the class, it is FREE!! 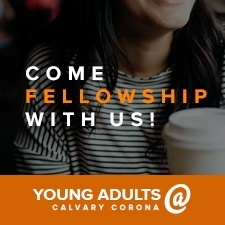 Young Adults @ Calvary Corona (ages 18-35+) meet every 2nd & 4th Thursday at 7pm in He-Brews. Currently studying book of James. Sat. mornings at 8am at church in He-Brews. 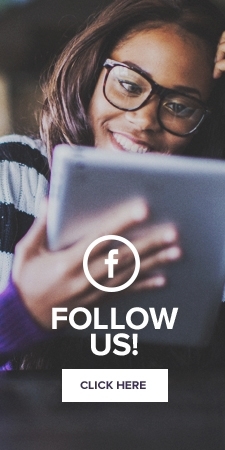 Join us for a time of worship and study of God's Word. Currently studying James. 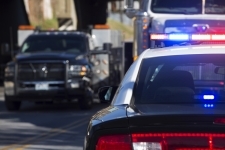 A Ministry for Law Enforcement, Fire Service Personnel, First Responders and their spouses. Meets every 2nd & 4th Sunday at 6pm in He-Brews. Childcare provided. Children's Ministry is offered at all services.